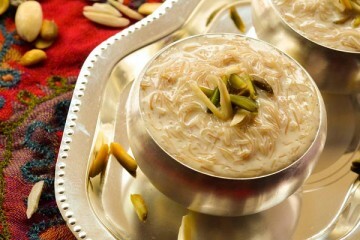 You know what is great about the yogurt dessert recipes, they are healthy and at the same time a treat for those who have a sweet tooth. 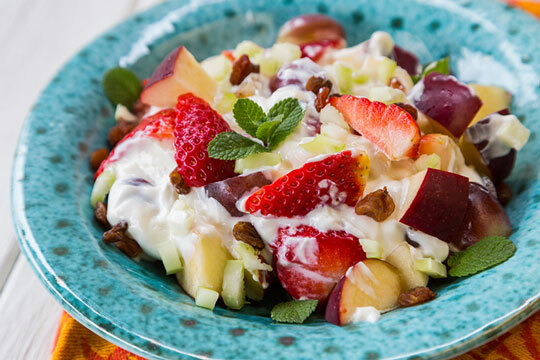 Yogurt recipes satisfy those hunger pangs and sugar cravings without making you feel guilty about having it. 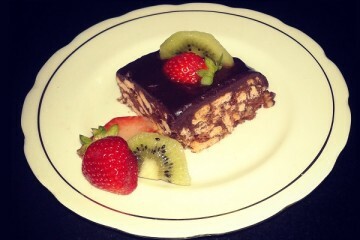 Not all are proper dessert recipes but still sinfully sweet and tasty. Some may add a bit of calories but there is nothing to regret as they will help you carry on your diet longer and easily. Otherwise, sometimes we give up because of the cravings and end up having too much of unhealthy food. So, for a long run, you must try these recipes which will make you feel good and also help you continue your diet plan easily. 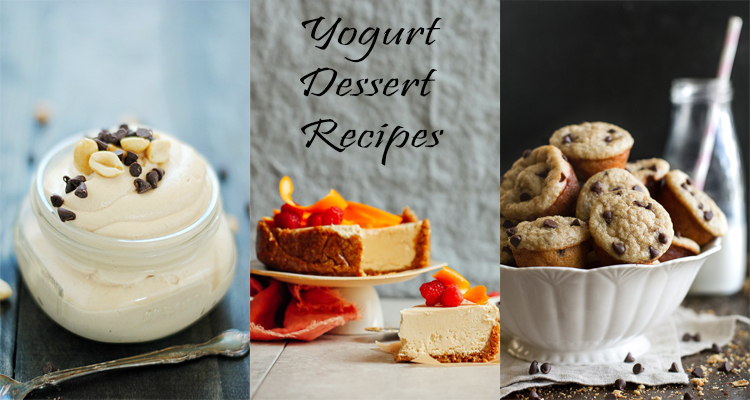 Also, with these delicious and versatile yogurt dessert recipes, you’ll not have a repetitive dessert menu. 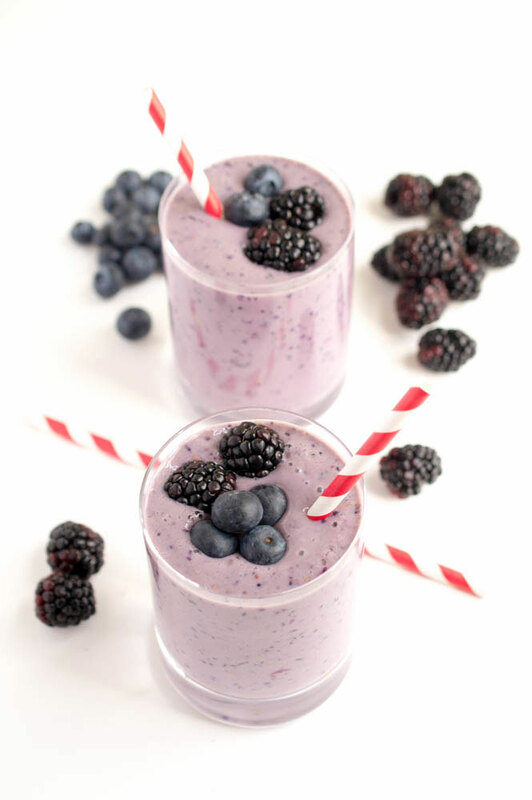 Smoothies definitely top the list when it comes to delectable and healthy dessert option. It being protein packed is perfect for breakfast and is really quick and easy. 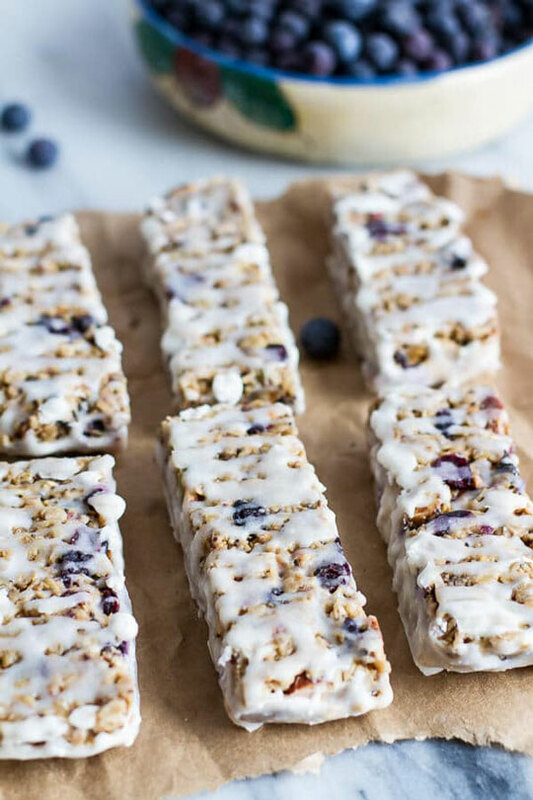 Prepare your yogurt granola bars in advance and don’t worry when you are in hurry. All you need to do is grab and eat the crunchy munchy bars. 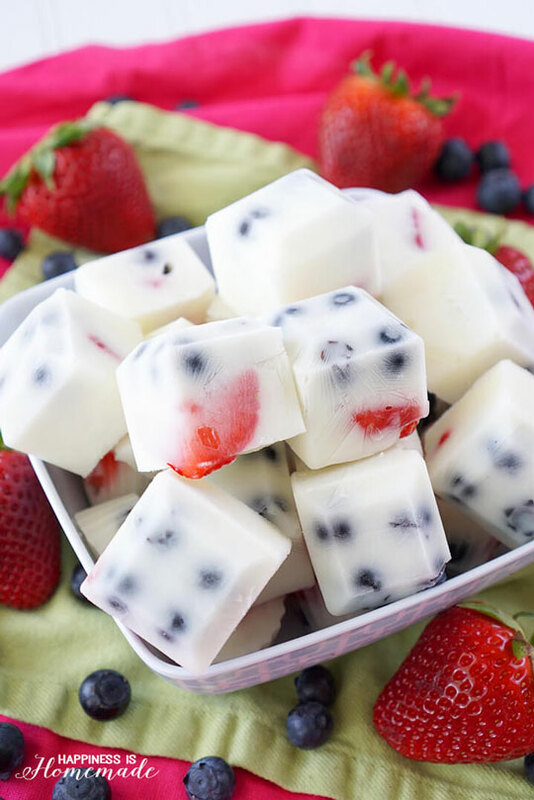 Frozen yogurt berry bites are a great way to cool down on a warm afternoon. Well, you can add berries of your choice to make it in even more tastier. 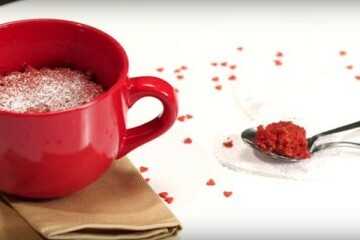 This cute cup yogurt dessert recipe is such a treat! 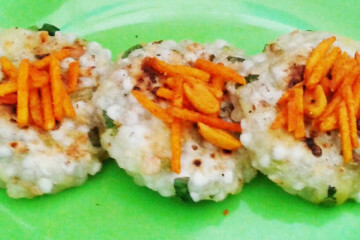 It is also an amazing snack idea for kids. 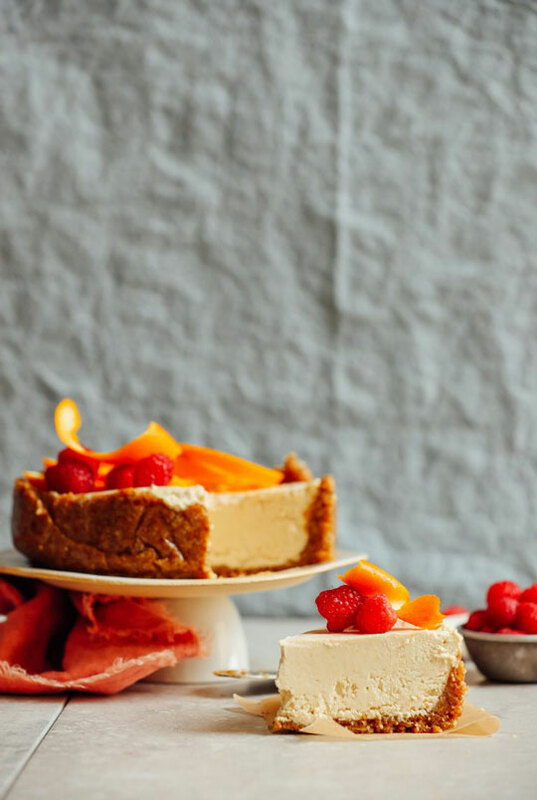 If you like to have gluten free dessert then this creamiest, dreamiest coconut yogurt base cheesecake is for you. If you count calories than creamy lemon goodness will add only 130 calories and happiness to your day. 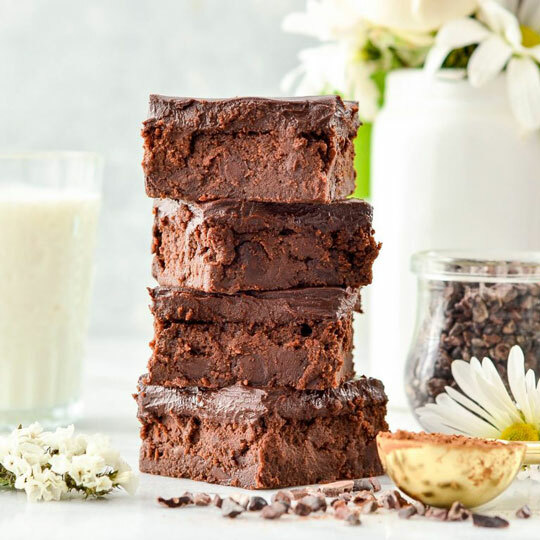 These Healthy Greek Yogurt Brownies are go-to dessert recipe during crunch time. 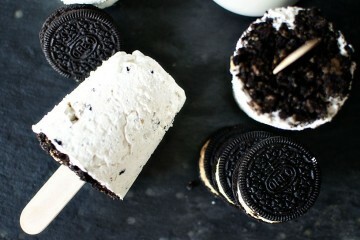 But it will still make a delicious treat for your guests! 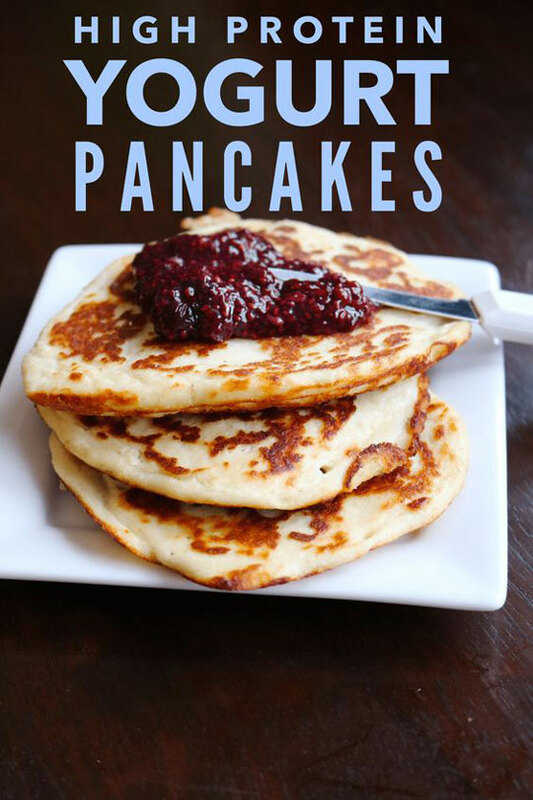 If protein is the key ingredient to start off your day then this pancakes are sure worth a try! 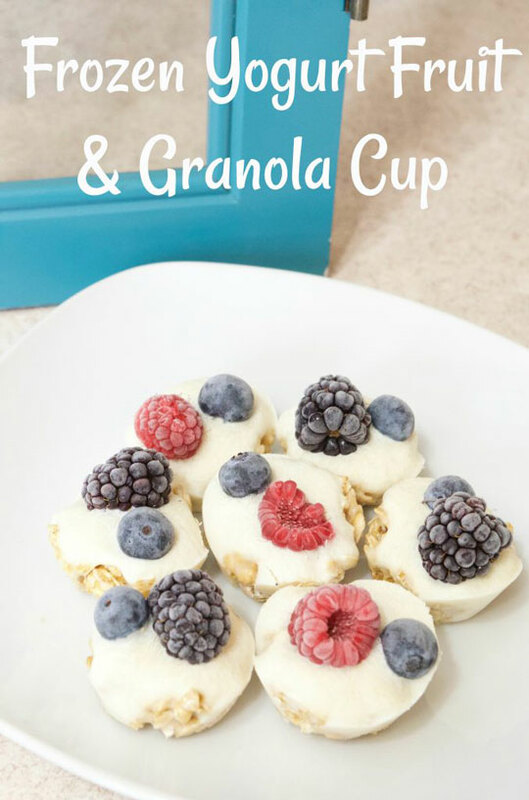 These mini gluten free banana oat greek yogurt muffins are healthy bite-sized snack that’s perfect to savor during tea time. 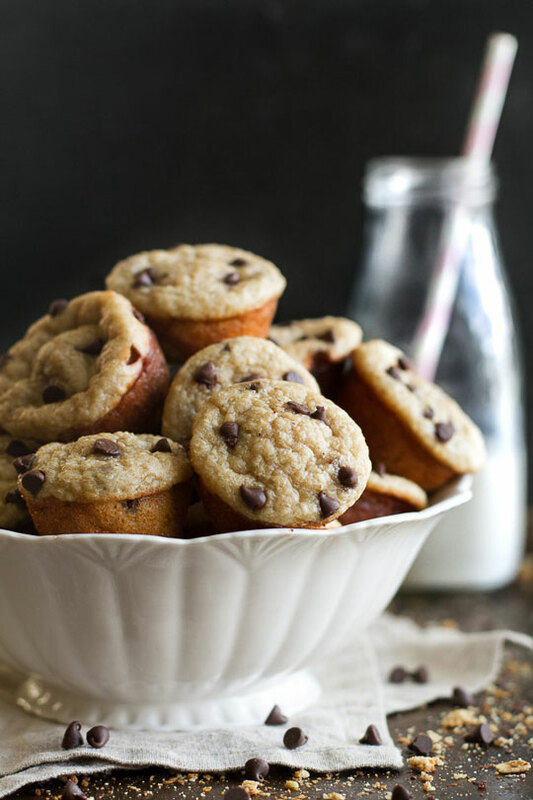 Good thing about these yummilicious muffins is they are made with NO flour, oil, or refined sugar. 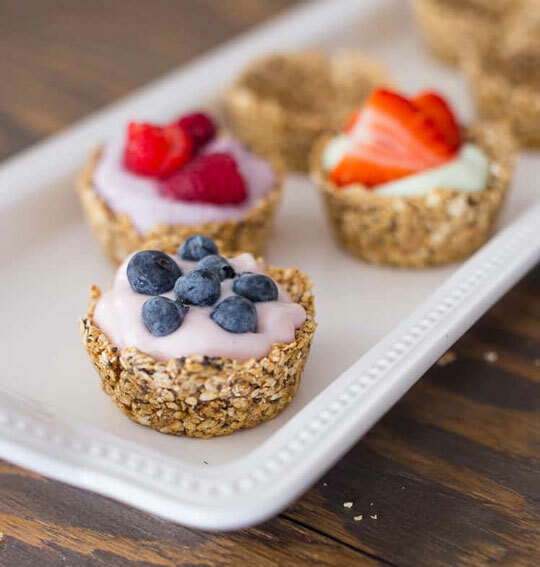 Instead of granola you can also try oatmeal cups. This easy recipe is healthy with no sugar but chia seeds which will also aid weight loss. 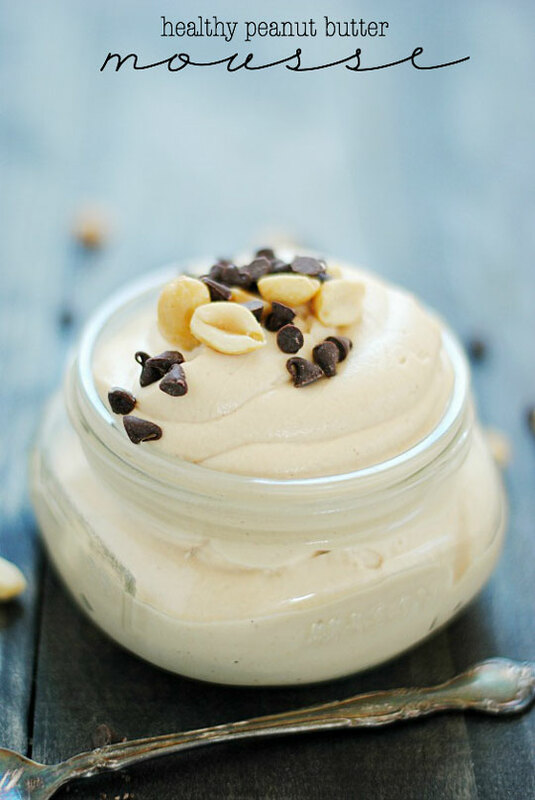 The peanut butter mousse from fit greek yogurt is a serious protein punch with low calories. The zero fat salad will add only taste to your diet! 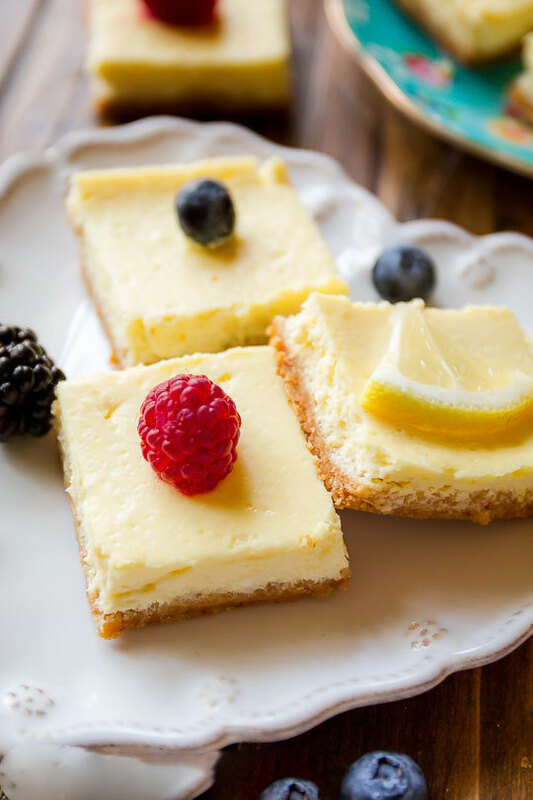 Now, this is incredible recipe of finger licking paleo yogurt cheesecake. It is healthy besides being vegan, gluten free, and dairy free! 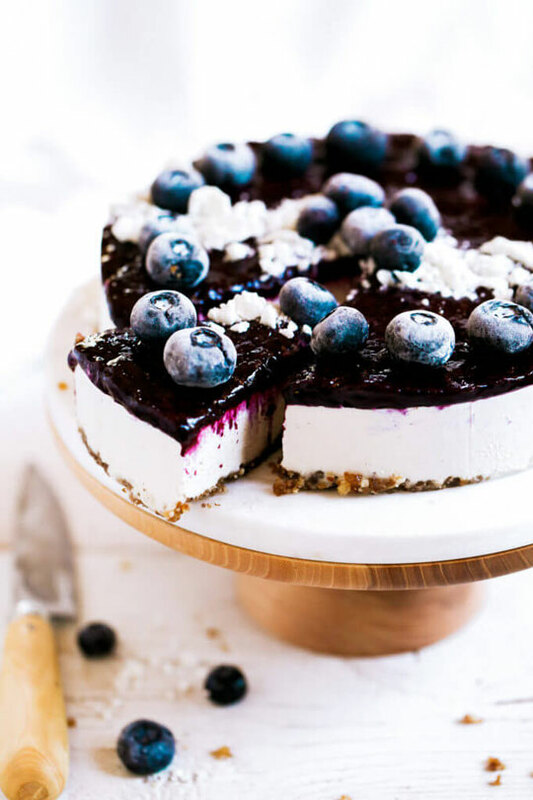 These healthy yogurt dessert recipes are high in goodness to keep your health in check but you would never know it by tasting them! 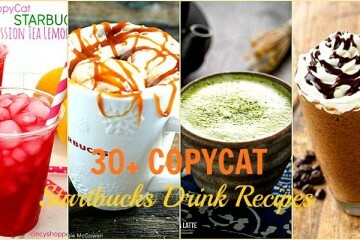 Try’em out and tell us about your favorite recipe out of all these scrumptious recipes.